San Diego is a renowned destination and home to sites like Balboa Park, San Diego Zoo, SeaWorld San Diego and USS Midway. Known for its beaches, parks and warm climate, you will never want to leave. Spend the day at the beach, take a safari tour at the San Diego Zoo or tour the naval ship USS Midway. The options are endless. San Diego offers amazing places to stay that have just as much personality as the city itself. 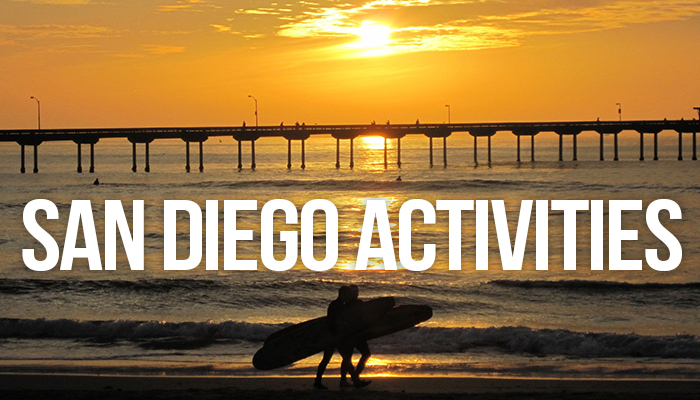 Why not experience San Diego for yourself? With our curated collection of luxury vacation homes, you can explore this town and all it has to offer. If you’d like the insider’s scoop on what to eat, see, and do, we’ll happily oblige. If you’re looking for a truly unique San Diego experience, allow us to make some recommendations and help plan your itinerary to your liking. Get in touch with a Utopian agent and let us show you how we can take care of all the heavy lifting: reservations, activities, grocery shopping, and more, so you can get back to what matters, enjoying your vacation to it’s fullest. Stay in one of our luxurious vacation rentals and experience the best of this town through our 5 star concierge services. 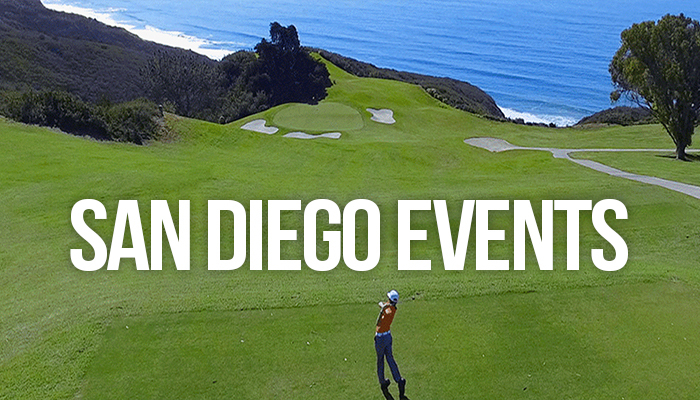 Choose from experiences such as gourmet meals with private chefs, San Diego festival experiences, and so much more.